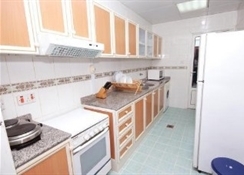 Located in Abudhbai , this popular property offers an ideal place of rest and relaxation. 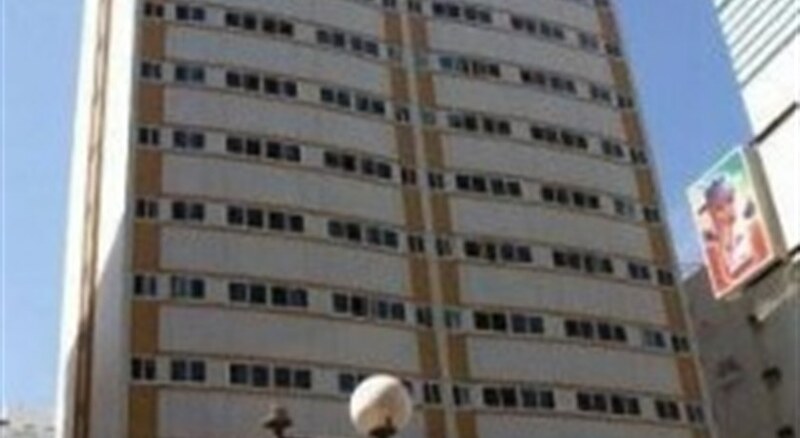 There are a total of 133 rooms on the premises. The Hotel enjoys an idyllic location in the heart of the city. This modern hotel provides a number of facilities, including luggage storage, a currency exchange and a concierge. A Wi-Fi connection is also available. 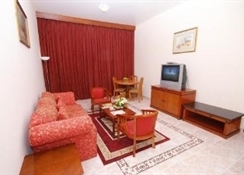 Rooms at Ramee Guestline Hotel Apartments1 Abu Dhabi are modern and provide tea and coffee making facilities, a flat-screen TV and a kitchenette. For those guests who enjoy exploring local dining options, there is a large variety within walking distance. Etihad Towers, Emirates Palace and Saadiyat Island are only an easy car ride from the hotel. 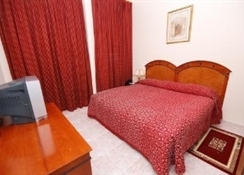 Conveniently located in the middle of the city, this 3-star hotel makes for an excellent base in Abu Dhabi. It also offers valet parking, an express check-in and check-out feature and a 24-hour reception.